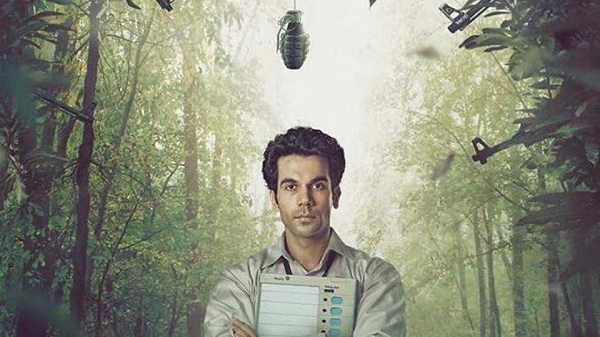 Newton 2nd Week Box Office Collection Report. Good. Newton has collected a very well 7 crore nett in week two at box office. Film collected an approx 4.3 crore nett in second weekend (Friday to Sunday) and added a very well 2.75 crore nett (Monday to Thursday). Newton total business at the end of day 14 is approx 18.85 crore nett. Film is all set to touch 20 crore nett or even go beyond in its theatrical run in India. Considering film extremely low budget, it has emerge as a HIT at box office and will make decent profit for all associated with it. Fri to Sun - 4.3 crore nett. Mon to Thu - 2.75 crore nett. Total - 18.85 crore nett (approx).